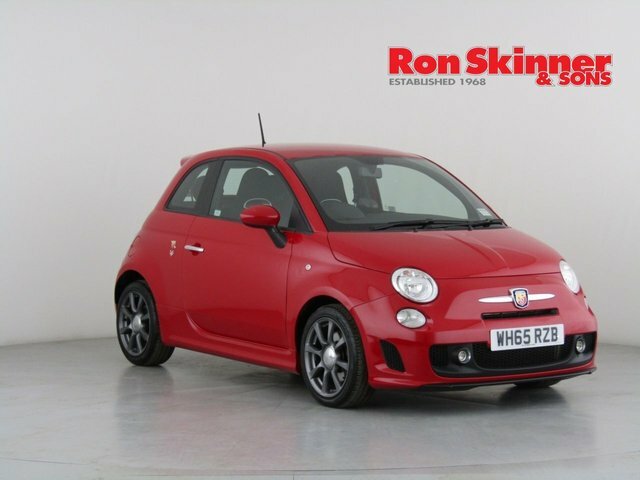 Ron Skinner & Sons is under an hour from Bridgend and stocks a huge selection of used cars made by a number of leading automakers in this country, like Abarth. If you are searching for a pre-owned car which has been well maintained, there is no better place to find it than Ron Skinner & Sons! Our team is dedicated to helping each and every one of our customers get behind the wheel of a vehicle they love for the right price, and we conduct price checks on a regular basis, so that you get an unbeatable deal when you purchase your next used Abarth car with Ron Skinner & Sons. To find our showroom from Bridgend, simply make your way onto the M4, and head north on the A470. You will then be able to get to the A4060, which will take you onto Heads of the Valleys Road, from which you should be able to find the industrial estate where Ron Skinner & Sons is situated.